I'm a sucker for chinese food specially dimsum and fried rice. But we all know di naman ganun kamura ang chinese food. The cheapest chinese food I can afford is Chowking and Paotsin for dimsum. But even that is still pricey for me. Kaya nang madiscover ko ang Mel's Tea, sinabi ko talaga na ito na ang sagot sa mga Chinese food craving ko in budget friendly prizes. 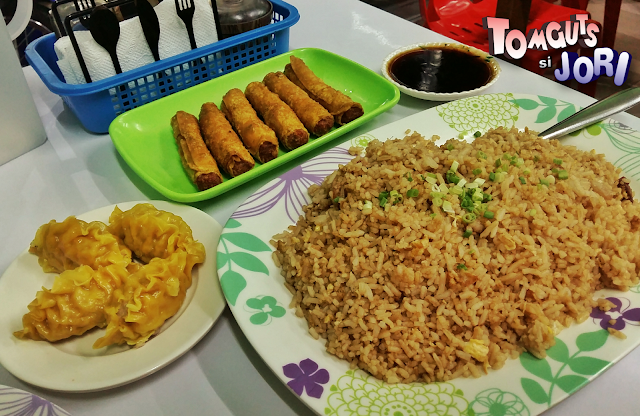 This menu that includes a platter of Shanghai Rice (good for 3), 4 piece Shark's fin and 1 order of Spring Rolls is only P165. 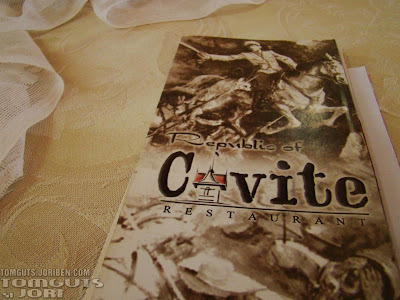 If I will compare this to Chowking, P165 can only buy me 2 orders of Chaofan and 3 piece of siomai and a small glass of softdrink. With Paotsin naman, P150 I can avail 2 orders of dimsum with rice plus smallest cup of buko juice. At first look it may look like they don't have big difference but Mel's tea house house s is definitely better than the two. The P65 fried rice platter is way better than a bowl of chao fan or a cup of lemak rice from paotsin. The dimsum of Mel's Tea is also beyond satisfactory. The filling is tight and full. And lastly the spring rolls is more than just a lumpiang shanghai. Kung may irereklamo lang ako sa place is yung cooking time. Most dishes takes too long tp cook. Last time I visit, my order took 45 minutes tops while earlier it only took them less than 30 minutes. I really hope they can improve on making their cooking and prep time more consistent. To sum it up, if you are willing to wait then this place is fo you. But if you are the kind that always in a hurry, better ignpre this foodie place.